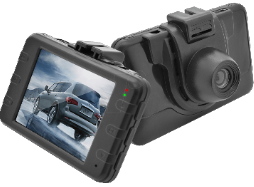 AdBlue® is used with diesel engines. – mainly Mercedes, Audi, Volkswagen, Citroen & BMW. The newer your diesel car is, the greater chance it will use AdBlue. The AdBlue filler cap can be next to the fuel cap, in the boot or in the engine bay. 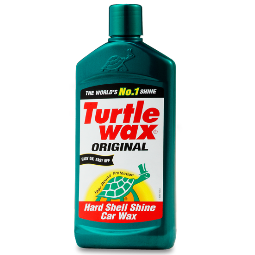 The 10 litre bottle includes a handy filler cap. In general your car will use 1.5 litre per 600 miles. A car can take up to 16 litres. After filling a car with AdBlue, makes sure you rinse your hands. 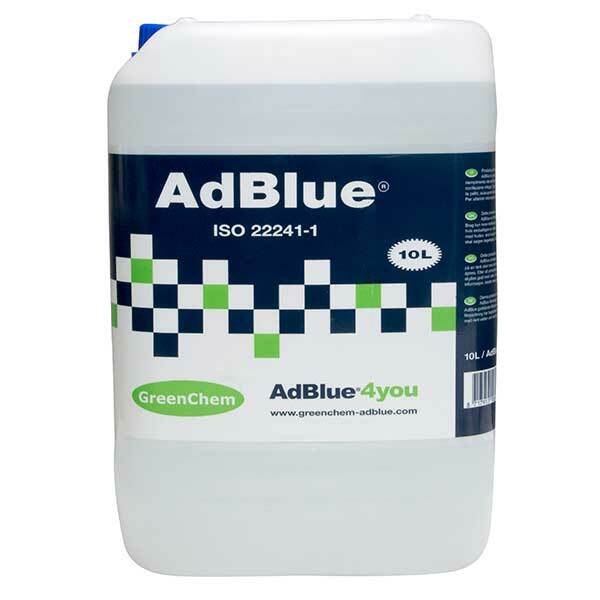 While AdBlue is non-toxic, it is corrosive and can cause irritation to your skin, eyes and lungs. If you accidently spill AdBlue on the car itself, be sure to rinse it off as soon as you can, since the liquid can damage paintwork. 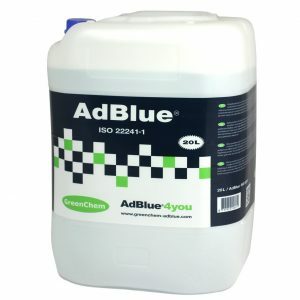 AdBlue is a colourless, non-toxic liquid made of both urea and water. In a diesel car, AdBlue is injected into the exhaust gases to support what is called selective catalytic reduction (SCR) technology.